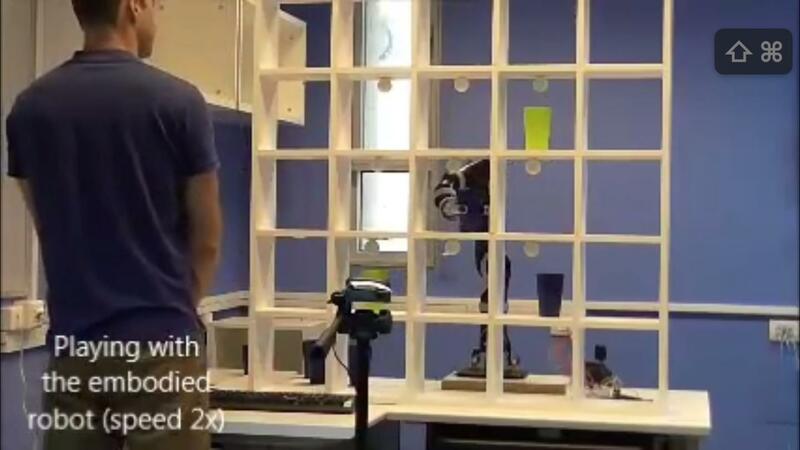 NEW YORK…May 3, 2018 – Researchers from Ben-Gurion University of the Negev (BGU) in Beer-Sheva, Israel have demonstrated for the first time the feasibility of a robotic system that plays Tic Tac Toe with rehabilitation patients to improve real-life task performance. The interdisciplinary research team designed a game with a robotic arm to simulate "3D Functional Activities of Daily Living"–actions people undertake daily, like drinking from a cup, that are often a focus of rehabilitation. Click here to watch the video.